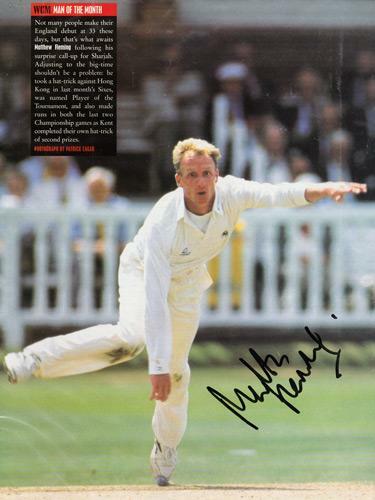 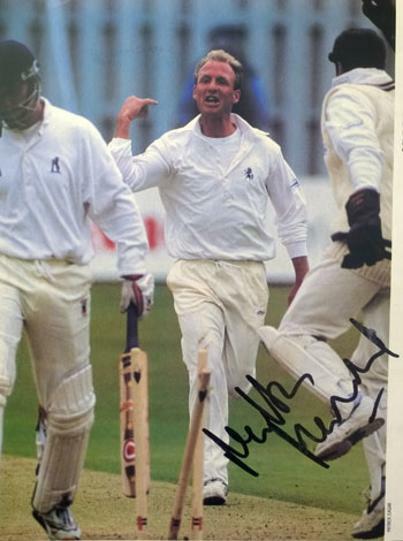 Signed Kent cricket magazine pic. 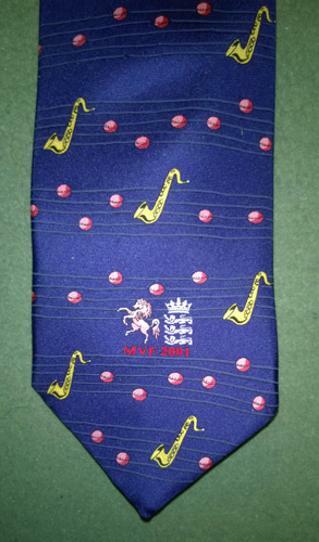 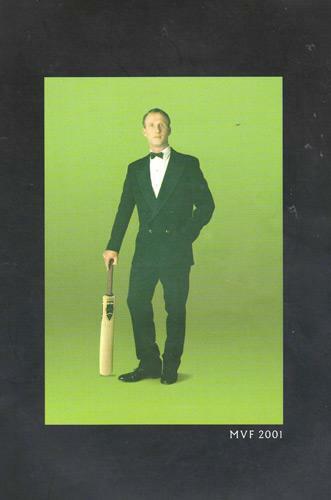 MVF 2001 Cricket Benefit Brochure. 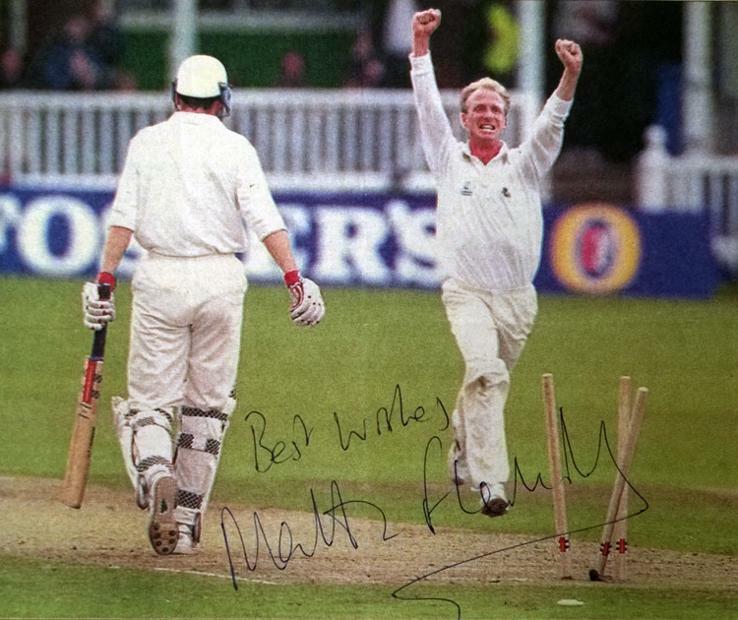 Signed Kent cricket newspaper article + pic.